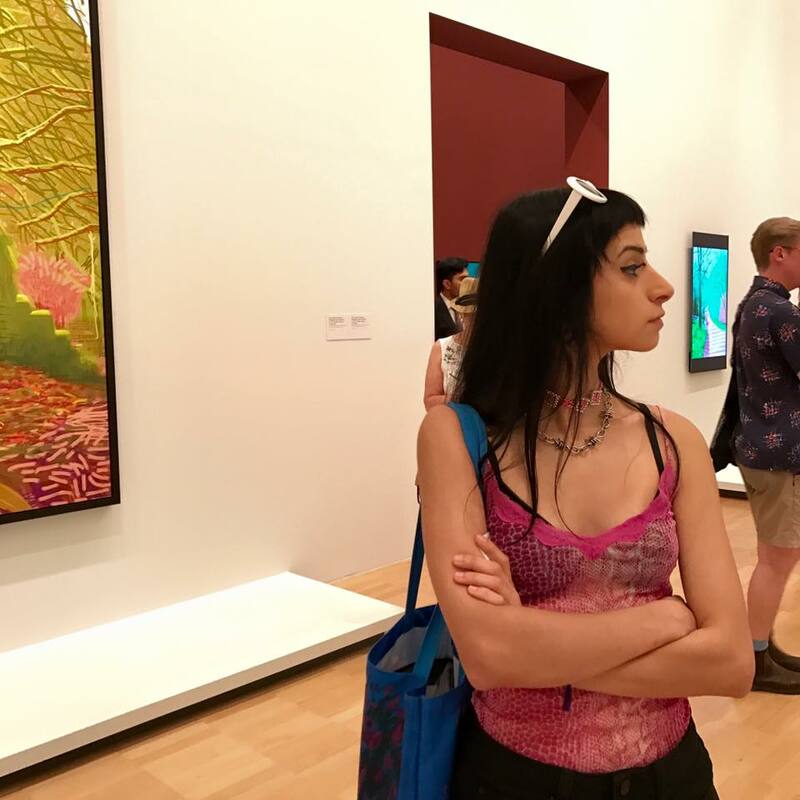 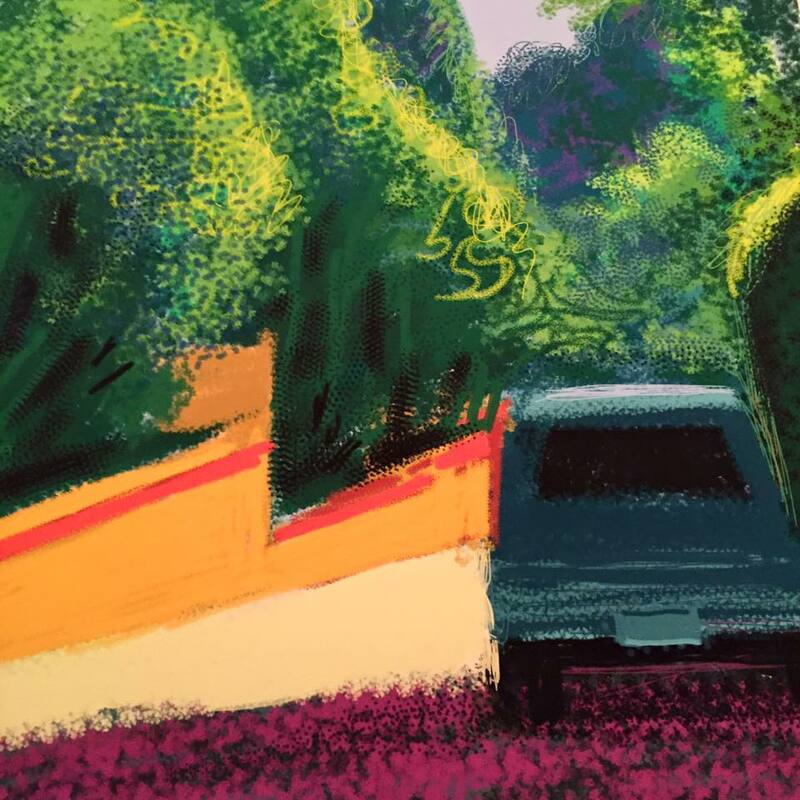 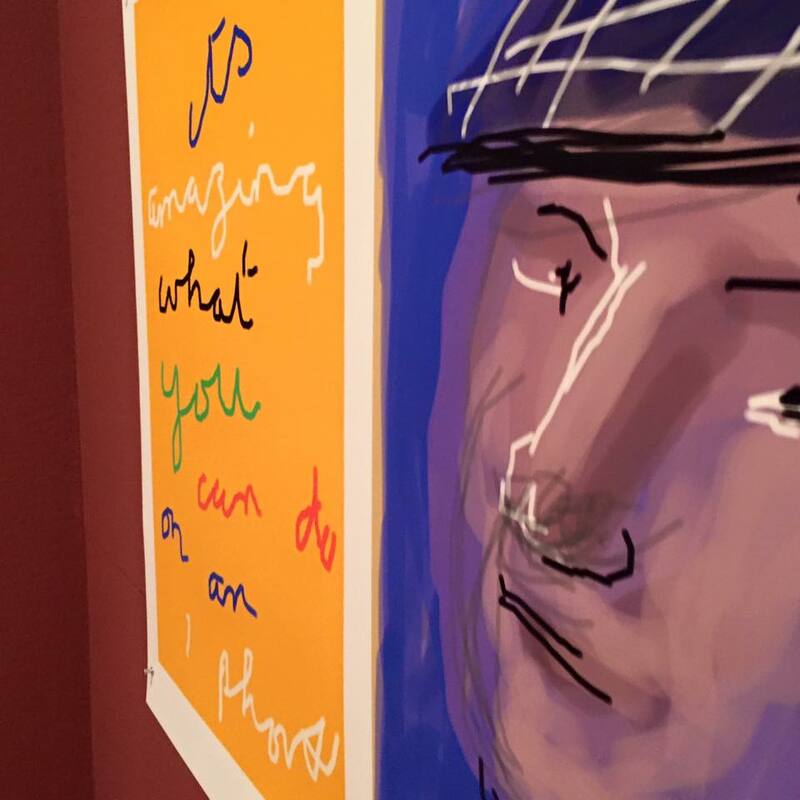 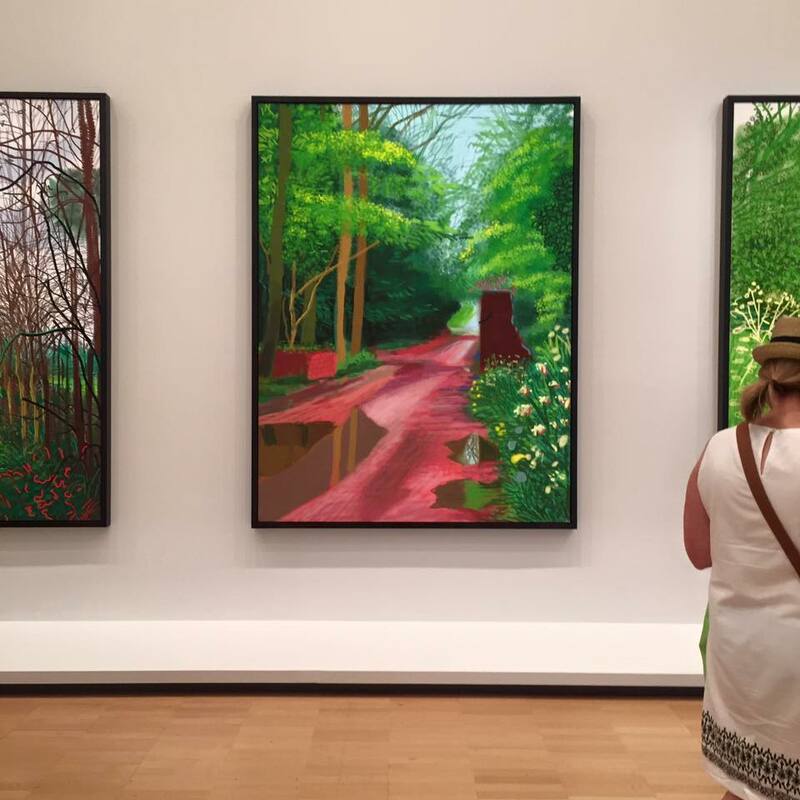 You can't really help but think of David Hockney as the millennial's impressionist - digital brushstrokes gentle yet purposeful, blown up to large scale proportions, colour shrouding the viewer as you take a stroll through the gallery like it's some MS Paint forest. 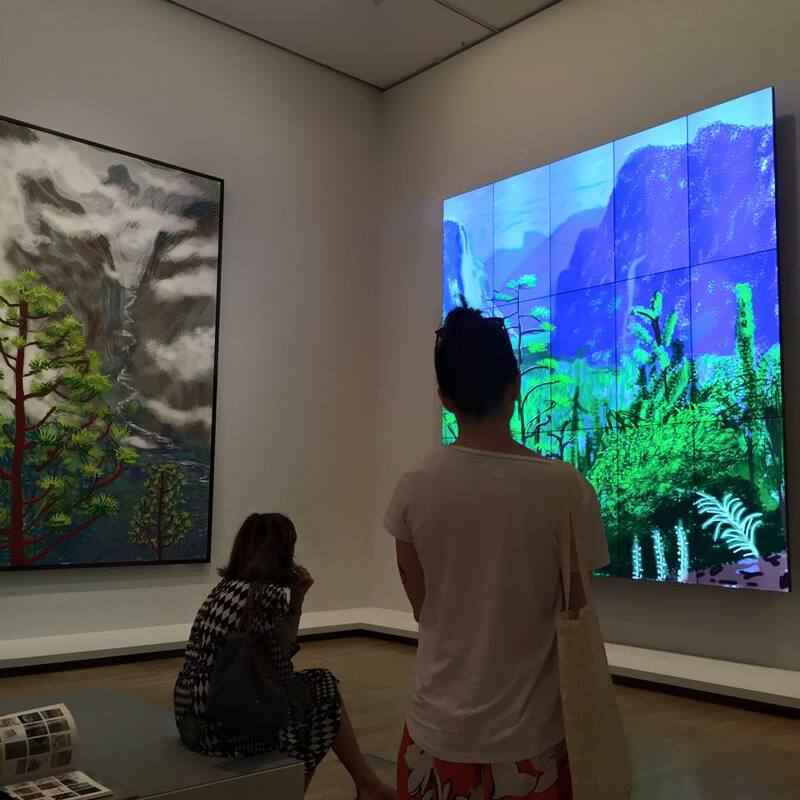 The intersection of nature and our current technological age takes prevalence in Hockney's work, a good-natured nod to the simple, observant sensibilities of someone who hasn't necessarily grown up with the wonders of the iThis and iThat - but is nonetheless excited and curious about the possibilities they present. 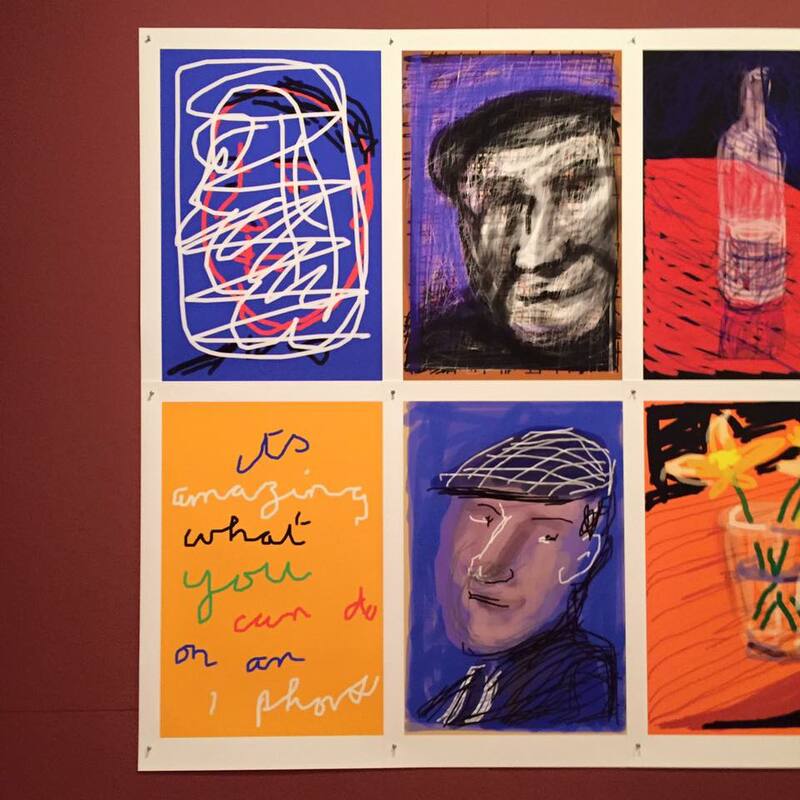 He takes care to examine his own artistic process, playing with mediums and different formats when presenting his work - the lines between WIP and final artwork are blurred, as screens throughout the gallery play looping videos of his work being created stroke-by-stroke.